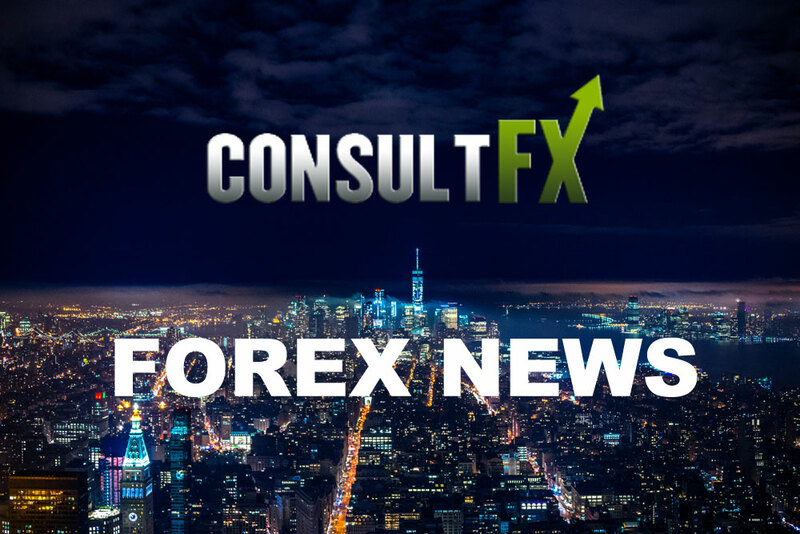 Our team at consultFX has a huge amount of combined experience in the Forex world. This experience will give us the possibility to give you the best advise regarding brokers. Consult FX is an independent, provider of Forex consulting services. Our key area of interest is the Forex market. Our main and only duty is to introduce you to a regulated broker. In line with our philosophy, by closely cooperating with the world’s numerous leading brokers, our consultants can offer their full support when it comes to opening a brokerage account. We allocate the best, efficient, proficient and most importantly regulated broker; we make and seal the deal with the highest returns, the most competitive rebates and the lowest spreads to help you rise above. We provide unique professional skills, valuable perspectives to all our clientele. We assist you in locating the most suitable broker for your trading business. Young, energetic and ready to succeed, we worked towards the vision of making a difference in the industry. Our vision is to contribute to the global change in the online trading industry — bringing more transparency and making trading truly accessible to all. Trade FX online using our bespoke MT4 platform. Benefit from safe trading conditions including fund insurance, low spreads & global regulation. IC Markets mission is to create the best and most transparent trading environment for retail and institutional clients alike allowing traders to focus more on their trading. 11 USD per lot CashBack, if deposit < 10 000 USD plus 2 USD per lot Auto-rebate and 100% invite bonus. EverFX is an international online trading broker, giving access to retail and institutional investors, to over 200 tradable instruments from 6 asset classes. The company operates successfully around the globe and places great emphasis on providing professional and reliable services to all our clients. Our success is built on diversity, flexibility, transparency and open, reasonable pricing structures. Every month we will have special promotions and offers for you to make your trading experience even better. Read the information that we have for each broker and select the one that suits you best. If you have any doubts/questions then please let us know. After you click Sign Up for one of the brokers you will get a Pop Up that asks for your name and email. We need these details to make sure you will get the deal that we promised you. As well if you opt-in for the newsletter, we will keep you up to date regarding the latest developments. After the Pop Up is completed you will be directed to the brokers websites, then follow the instructions on their page. You will receive a confirmation email when your account has been verified. Begin trading on the account and cash rebate payments will arrive!